The past 12 months has been a remarkable period for Delta Air Lines – among the most momentous in the airline's history, with major achievements amid several challenges, including a systems outage and severe storms in Atlanta that demonstrated the spirit of Delta people. 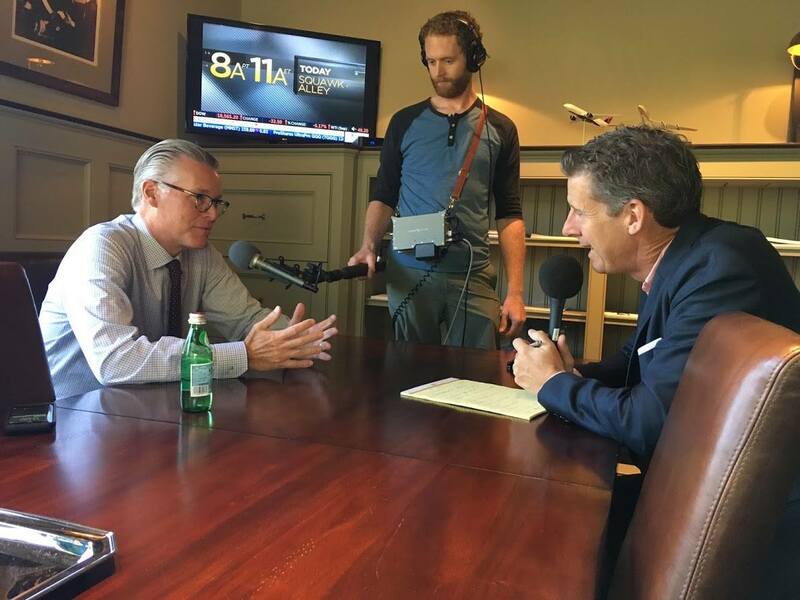 It also was the first full year of Ed Bastian’s tenure as Delta’s chief executive. Bastian, whose one-year anniversary arrives today, earned the airline’s top job after 20 years with Delta. His years with the airline included a stint during which he led the Delta’s restructuring, which enabled it to emerge from bankruptcy a decade ago and laid the foundation for today’s success. A key focus for Bastian has been connecting with employees. 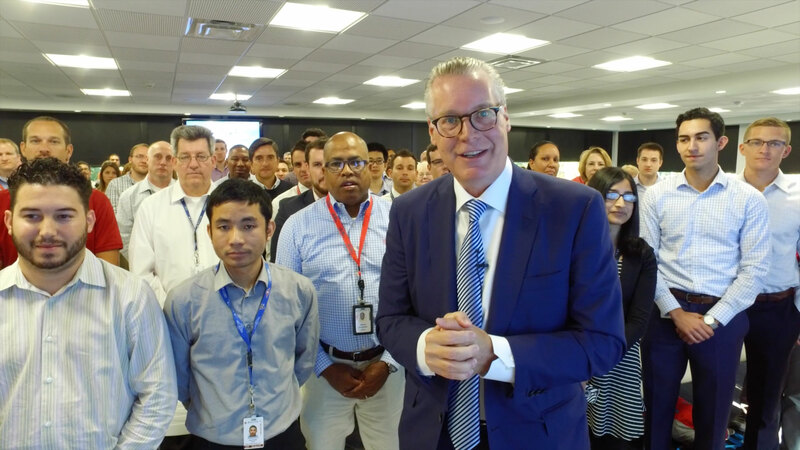 Shortly after being named CEO, he kicked off a series of employee meetings throughout Delta’s system, listening to feedback, advice and reconnecting with old friends while welcoming new employees. Those visits continue, with recent trips to Minneapolis, Boston and Los Angeles, and more to come throughout 2017. Bastian points to Delta being named one of the best U.S. companies to work for by Fortune – the only airline to make the prestigious list – as one of the proudest moments of his first 12 months. The day the ranking was revealed, Bastian, who was visiting employees in Boston, announced the honor over a loudspeaker at the Delta Sky Club, the gate area and on board his flight, as customers applauded. "Delta has had an outstanding year under Ed's leadership. By any account the airline has a long and substantial list of accomplishments,” said Frank Blake, non-executive Chairman of Delta’s Board of Directors and former CEO of The Home Depot. 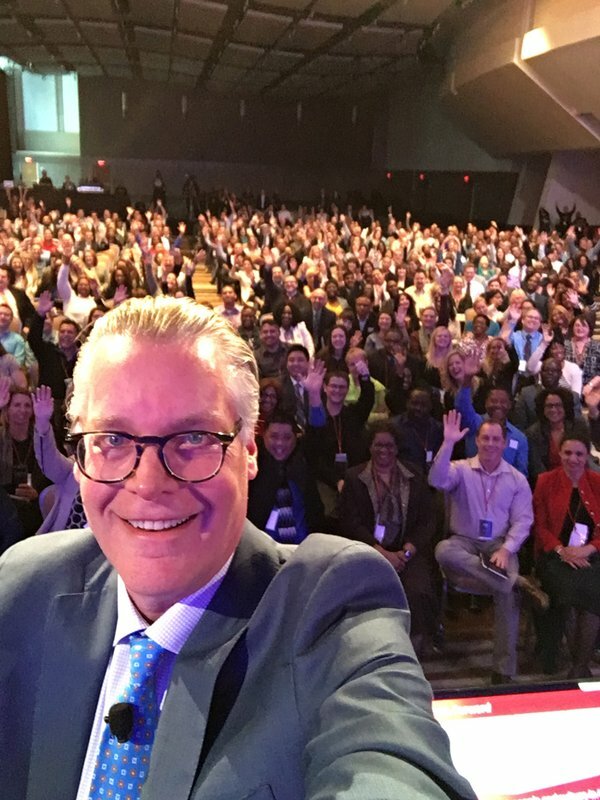 “It's even more exciting to think about what's ahead as Ed and his team build on this foundation, while always understanding that Delta's employee-driven culture is the key to its success." Forging global partnerships. Delta signed agreements with Aeromexico and Korean Air that will dramatically expand the airline’s reach in Latin American and Asia. Revitalizing Delta’s fleet. A historic order for the C Series narrowbody jet – the first from a U.S. carrier – will enhance the customer experience while providing a more fuel-efficient, environmentally friendly aircraft. Building the airport of the future. Under Bastian’s leadership, Delta launched major airport expansion and revitalization projects in Los Angeles, New York and Atlanta. It’s the beginning of an unprecedented airport improvement campaign in which Delta will partner on $12 billion in investments in airport infrastructure designed to make the travel experience more efficient and enjoyable on the ground. Speeding up security. Delta’s innovative approach to enhancing airport security resulted in “innovation lanes” that speed passengers more quickly through checkpoints in Atlanta, as well as a partnership with CLEAR that utilizes biometric technology to expedite passenger screening. Reshaping the in-flight experience. Delta announced the Delta One suite in its upcoming A350 aircraft, a world-class product that won the coveted Crystal Cabin award. Delta also was the first U.S. airline to introduce free in-flight entertainment throughout the aircraft, branded snacks on board, free meals on transcontinental services and other enhancements. Driving reliability. Delta continued to lead the industry in reliability, with improvements in on-time performance and flight completion despite operational challenges due to weather and technical problems during the year. Building investor confidence. Delta continued its strong financial performance, posting $6 billion pre-tax adjusted net income for 2016 and paying out more than $1 billion in profit-sharing for the third year in a row. The airline’s financial performance inspired famed investor Warren Buffett to become Delta’s largest owner, buying a $3 billion stake in the airline. Sharing success with employees. Delta paid more than $1 billion in profit sharing for the third consecutive year and gave 6 percent pay raises to most employees in April 2017. In just two years Delta has increased employee base pay by 25 percent. Delta’s achievements came despite challenges that put employees to the test. In August 2016, a widespread outage of Delta’s computer system resulted in flight cancellations across the world. It took several days to fully recover. The event also underscored weaknesses in Delta’s IT system that are being addressed with a major overhaul that includes a new data center in Alpharetta, Ga., scheduled to open this year. The airline also endured an unusually severe weather event in Atlanta, its busiest hub, in April, and the recovery took longer than expected. Bastian ordered a thorough review of the incident and its aftermath. The analysis is expected to be completed soon. On May 3, the airline will pause to celebrate the 10th anniversary of Delta’s re-listing on the New York Stock Exchange. It will be a moment to reflect on Delta’s march out of bankruptcy to today’s model of a durable, customer-focused and employee-centric company. As eventful as Bastian’s first year has been, he says he is even more excited about what’s ahead. That includes expanding Delta’s global footprint, reinventing the airport environment for customers, leveraging technology to enhance the travel experience, and working to become the airline of choice for the next generation. It’s an ambitious agenda. Bastian says he is energized by planning for Delta’s long-term future. Click here to view timeline in full-screen.